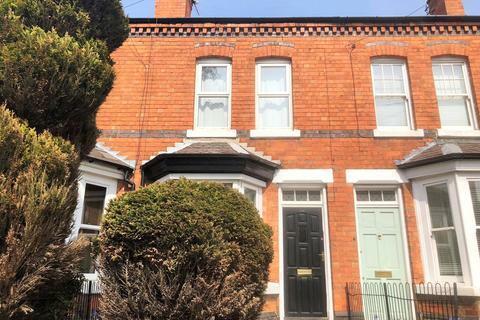 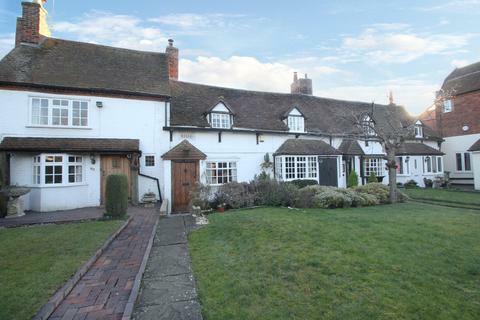 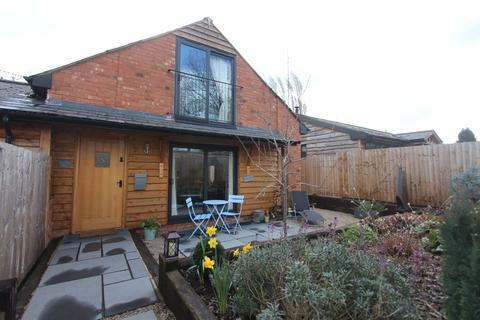 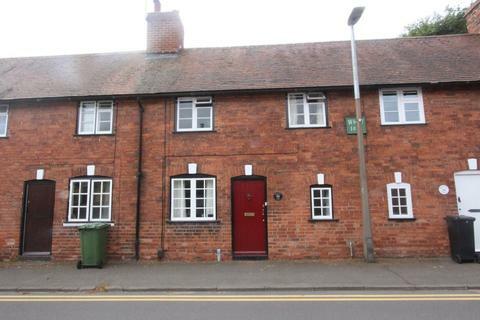 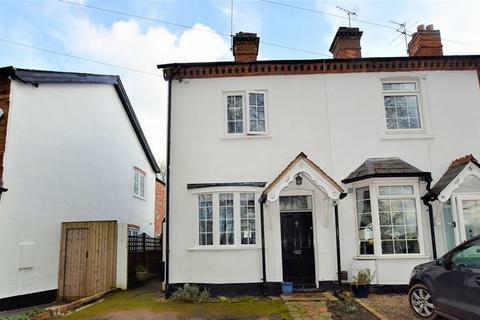 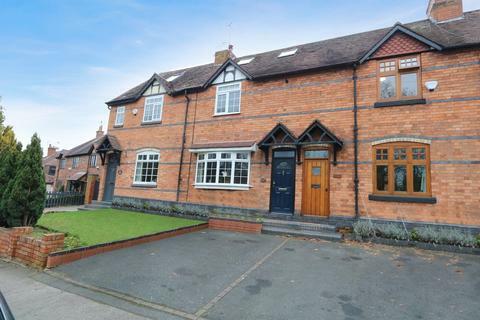 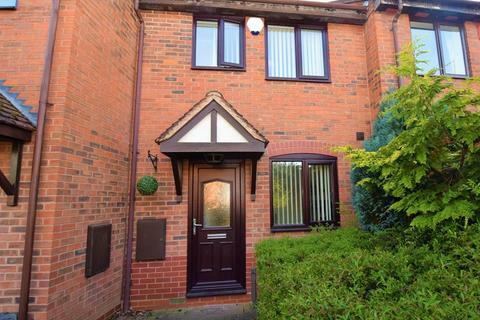 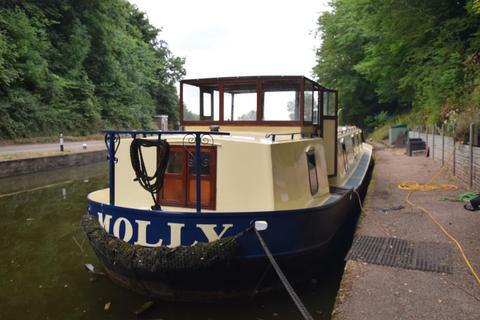 Looking for a starter home in Knowle? 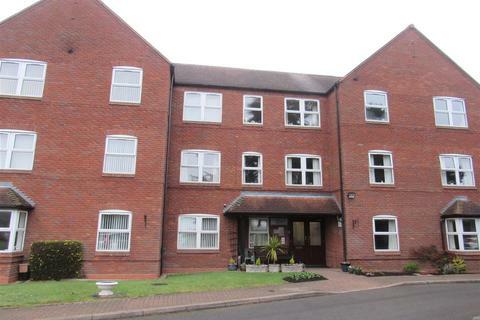 This superb two bedroom property is located in the sought after central Knowle location. 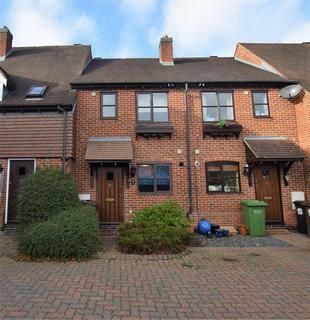 Call now to avoid missing out! 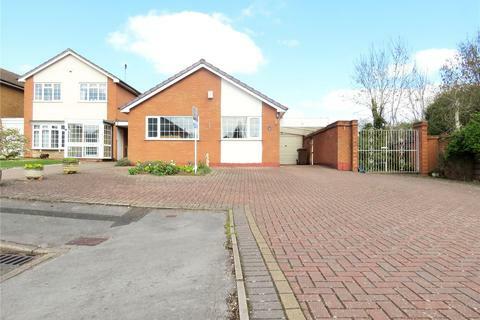 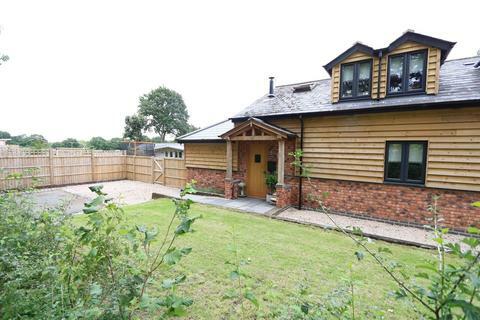 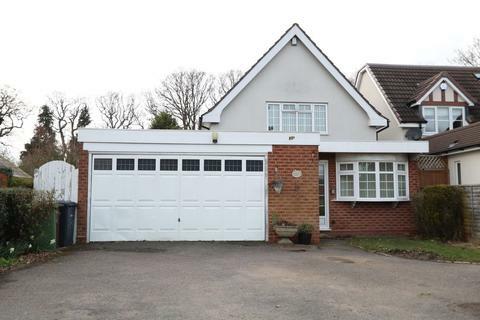 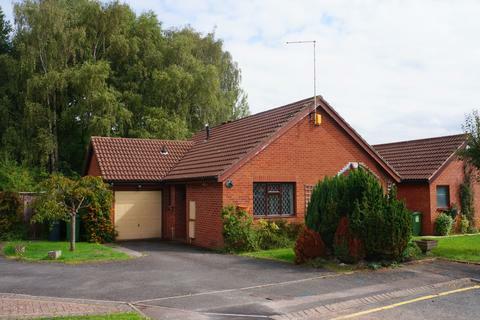 Looking for a detached bungalow in a quiet location? 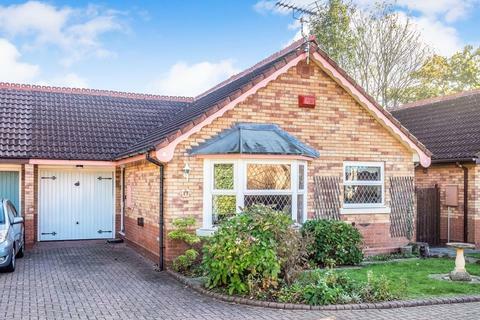 This superb two bedroom bungalow, with wonderful plot with scope for extension STRPP, is located in a quiet cul-de-sac in Knowle.